Messy cords be gone! 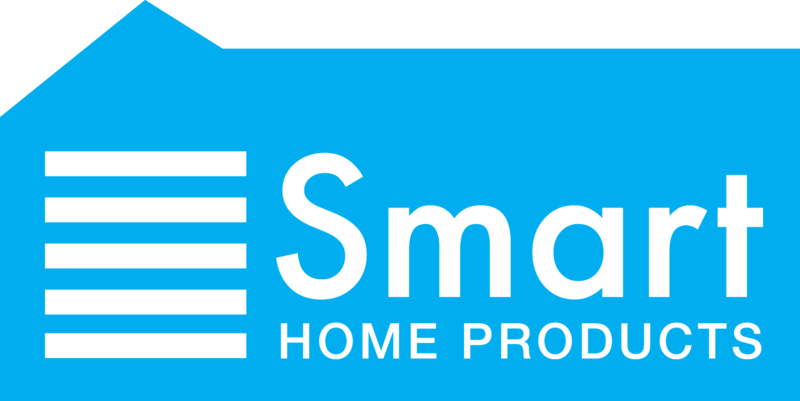 Neaten up your cables and wiring using the Smart Home Products Small Cord Tape. 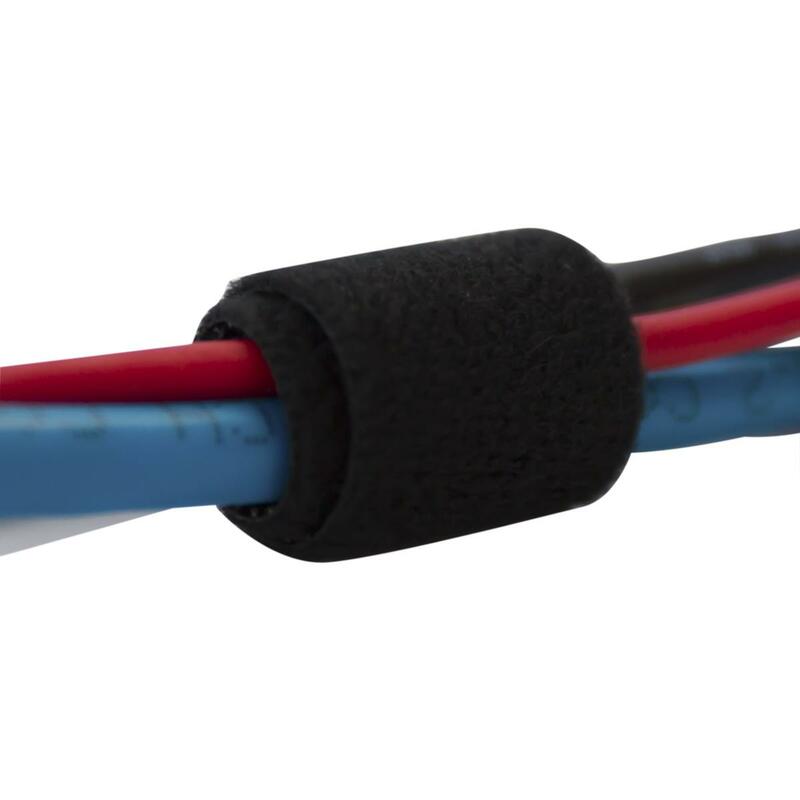 Measuring in at 2.4 meters long, this Velcro style tape will ensure that all your cables are secured together. Cable management has never been this easy.